Project Ukrainian Barbie: Is the Farce Over? Is there anyone among us who didn’t laugh uncontrollably at the Family Truckster that transported Clark, Ellen, Rusty and Audrey (along with a few other, less fortunate souls…) to Wally World in National Lampoon’s Vacation? We thought not. Such a classic piece of Hollywood automobilia deserves such recognition, we think, and we’re happy to report that one real-life Griswold Family has replicated the movie’s fateful trip the best way it can: with a Wagon Queen Family Truckster of their very own. Wally World exists only in the imagination of the movies, and that’s fine because Disney World not only exists but is a perfect fill-in for the Griswold Family Vacation. The family may not be greeted by the late, great John Candy, and they probably aren’t going to see Christie Brinkley in a bright red Ferrari, but they will for sure see Mickey Mouse, and hopefully even Tinker Bell, if they’re lucky. Check out the video below to see the real-life Griswold Family and their faithful recreation of the infamous Family Truckster, and feel free to head on over to the official Disney blog for more on the family and their vacationing travails. Finally, check out another fan-made Family Truckster here. Griswold Family travels to Disney in the Family Truckster, for real originally appeared on Autoblog on Wed, 31 Jul 2013 19:58:00 EST. Please see our terms for use of feeds. Motorized bicycles have been around for a long time, but it isn’t often that they’re as cool as the off-road-oriented contraption called the Motoped. Looking more like a skinny dirtbike with pedals than a mountain bike or moped, Motopeds mount a 50-155cc Honda XR50/CRF50 engine and swingarm to a custom frame with downhill mountain bike suspension components and brakes. Being able to ride quietly on the sidewalk, switch on the four-stroke Honda engine (or similar Chinese design, if you’d like to go the cheaper route), then pretend you’re Ricky Carmichael for the rest of the way home sounds like great fun to us, but take note of your state’s laws before you do so. In California, for example, the two main laws in the vehicle code require motorized bicycles to have automatic transmissions and less than two brake horsepower to be legal. Also take not that the Motoped is a build-it-yourself ordeal after buying the frame, though the company supplies a parts list with many options depending on price range. If you’re interested, visit the company’s Kickstarter for a discounted price on the frame (as long as the Kickstarter goal is met). Whatever motor is featured in the video below is the one we want – we have a strong feeling it has more than two horsepower. Or wait for the electric motor version, which is under development, says Motopeds spokesman Joe Rajakaruna. Motopeds occupy muddy middle ground between moped and mountain bike [w/video] originally appeared on Autoblog on Wed, 31 Jul 2013 19:29:00 EST. Please see our terms for use of feeds. The Mt. Washington Hillclimb, otherwise known as the Climb to the Clouds, hasn’t been done since 2011. That year, Subaru Rally Team USA driver David Higgins set a new record for the event first held in 1904, running the 7.6-mile vertiginous course in 6:11.54. The race will be return in 2014 with the help of that very carmaker, Subaru of America having stepped in to the title sponsor role for what will be the Subaru Mt. Washington Hillclimb. Taking place from June 26-29, 75 modern and vintage cars will spend three days racing up the 6,288-foot-high mountain. It’s not as long nor as high as Pikes Peak, but it does have something that the Colorado competition doesn’t: gravel; about 13 percent of the Mt. Washington Carriage Road still hasn’t been paved. If you want to know what a record-breaking run up the northeast’s highest peak looks like, check out Higgins behind the wheel in the video below. Climb to the Clouds returning thanks to Subaru title sponsorship [w/video] originally appeared on Autoblog on Wed, 31 Jul 2013 18:29:00 EST. Please see our terms for use of feeds. The boundless imagination of post-war American car design has long been on display at the AirVenture museum in the form of the 1949 Aerocar. But as of Monday, flying cars became a bit more relevant when the long-delayed, street-legal Terrafugia Transition took off and flew in public for the first time, reports the Journal Sentinel. It was the first day of the EAA AirVenture airshow in Oshkosh, Wisconsin, an international event where the newest in aviation technology is often unveiled. The Transition took off, flew smoothly and circled around the airfield for the public audience, and the low-speed landing looked especially drama-free, with all four of the flying car’s wheels touching the ground at the same time. After landing, the pilot parked for a minute to show off a crucial feature: motorized self-folding wings. The pilot/driver can fold the wings up after a flight and be ready for street driving without ever having to get out of the vehicle. The vintage Aerocar, on the other hand, had removable wings that had to be towed when it was driven on the street. While everything seemed to go as planned for the Transition, at the 31-second mark in the first video we noticed that the wings didn’t fold up at the same speed, which has us questioning the effectiveness of the prototype’s wing-folding mechanism. It’s a good thing that this is the second of three generations of prototypes, so Terrafugia has plenty of time to iron out the details. Look for the Transition to go on sale in 2015 or 2016 with a projected price tag of $279,000. The company is taking $10,000 refundable deposits now, the Journal Sentinel reports, and over 100 people have already reserved their own flying car. Check the takeoff, flight and landing in the videos below. Watch Terrafugia Transition flying car make its first public flight originally appeared on Autoblog on Wed, 31 Jul 2013 16:58:00 EST. Please see our terms for use of feeds. Get ready for a whole lot more Facebook content to start appearing around the Web. The social network kicked off a new program Wednesday that lets websites embed public Facebook posts on their own Web pages. It’s limited to a handful of news sites to begin with — CNN, The Huffington Post, Bleacher Report, People and Mashable — but soon any website will be able to embed Facebook posts on their sites, Facebook said. If Serena Williams announced on her Facebook page that she was retiring from tennis, for example, CNN could embed the post in a news story on its site. The posts can include pictures, video, hashtags and other content. The move is likely to make Facebook even more visible around the Web and could also increase people’s engagement with the site. Clicking a hashtag on an embedded post will take people to related content on Facebook. The production version of the BMW i3 was unveiled yesterday at three simultaneous events in New York City, London and Beijing. Given that the i3 grew out a BMW electric vehicle project called Megacity, the urban debut locations make a lot of sense. Since BMW literally spent years researching urban trends in the Megacity project, years when the competition was building and selling EVs already, there is a lot of pressure on the German automaker to come out with an EV that is the right fit for today’s cities. BMW’s message is that the i3 actually represents the beginning of electric mobility for the company. BMW had help in this from the Mini E and Active E electric vehicle pilot programs. One way you can see the company’s EV history is in the location of the charge port on the rear passenger side. Most plug-in vehicles today put the charging connector in the front, but both the Mini E and Active E had a rear charge port and BMW didn’t get enough complaints to change it for the i3. If you opt to pay the roughly $4,000 extra for the gas-powered range extender, then your i3 will be built with a second fuel door, this one on the right front of the car. Putting the ports in these locations cuts down on the amount of fuel lines and wires required in the car, which in turn contributes to the i3’s light weight (official figures are not yet available, but BMW estimates the i3 weighs around 2,700 pounds). It’s all connected. Despite BMW’s years of testing and driver feedback on earlier EV programs, the official message in New York was that the i3 actually represents the beginning of electric mobility for the company. As Norbert Reithofer, chairman of the board of management of BMW AG, said in New York, “The car has existed for nearly 130 years. Today marks a shift – a change – in the future of mobility. BMW i3 tries to be the answer for a changing world [w/video] originally appeared on Autoblog Green on Wed, 31 Jul 2013 14:58:00 EST. Please see our terms for use of feeds. FP: In most cases, developers prefer to make new smartphone apps for iPhone first, only moving to Android and other platforms once they get some traction. AP Photo/Marcio Jose SanchezThere are a bunch of great apps that happen to be Android exclusives. Check them out. In most cases, developers prefer to make new smartphone apps for iPhone first, only moving to Android and other platforms once they get some traction. But there are some outliers. There are a bunch of great apps that happen to be Android exclusives. Check them out. Ingress is a unique real-world scavenger hunt game. 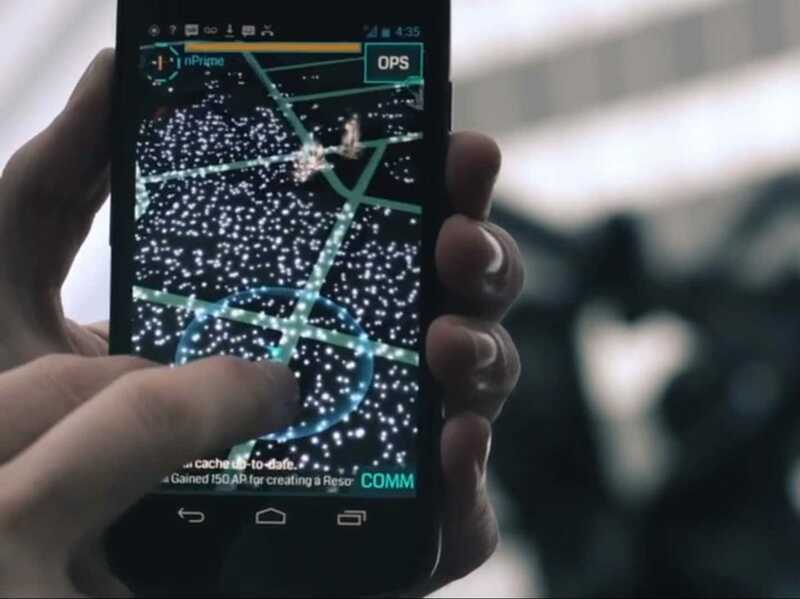 Ingress is a sci-fi game that sends you on a scavenger hunt through the real world to find “hidden” virtual goodies. So, basically, you run around your town trying to find this illusive “energy” before the bad guys do. 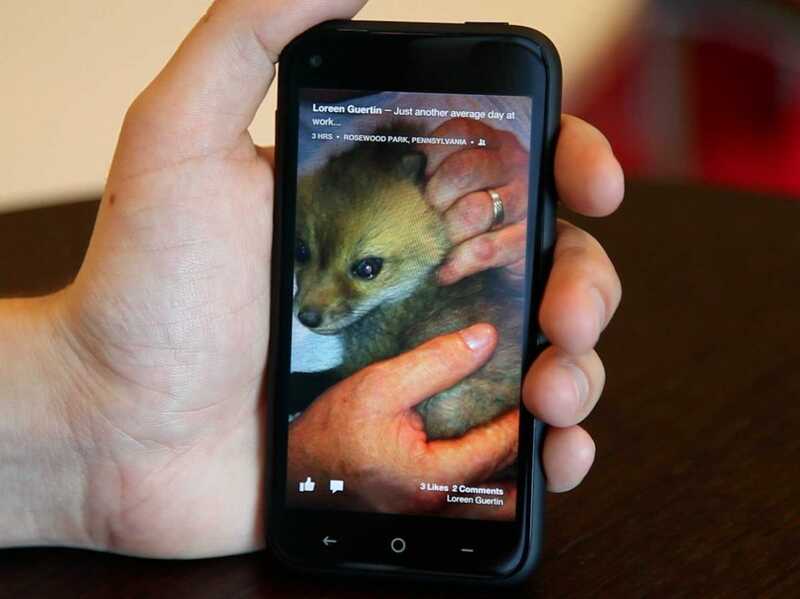 Facebook Home adds a Facebook-powered wrapper to your Android phone. Instead of seeing your normal lock screen, you get a beautiful slide show of your friends’ Facebook photos and status updates. You can comment and like those updates directly from the lock screen without opening the regular Facebook app. 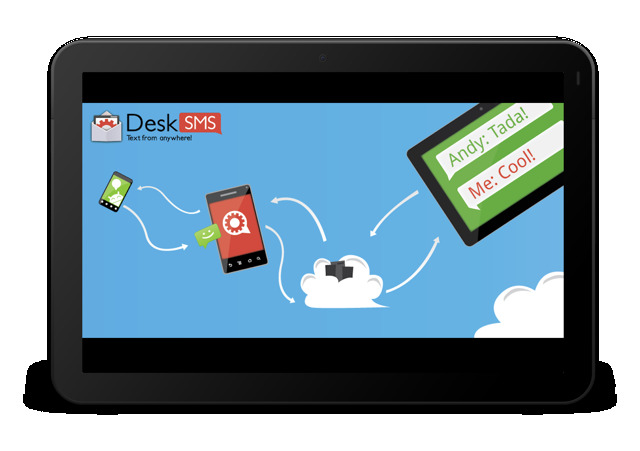 DeskSMS makes sure you’ll never miss a message again. DeskSMS is a nifty app that allows you to forward text messages (and picture messages) from your Android smartphone to your desktop via Gmail, Google Talk, and the Chrome Web browser. Have you ever been stuck on a slow wireless network? 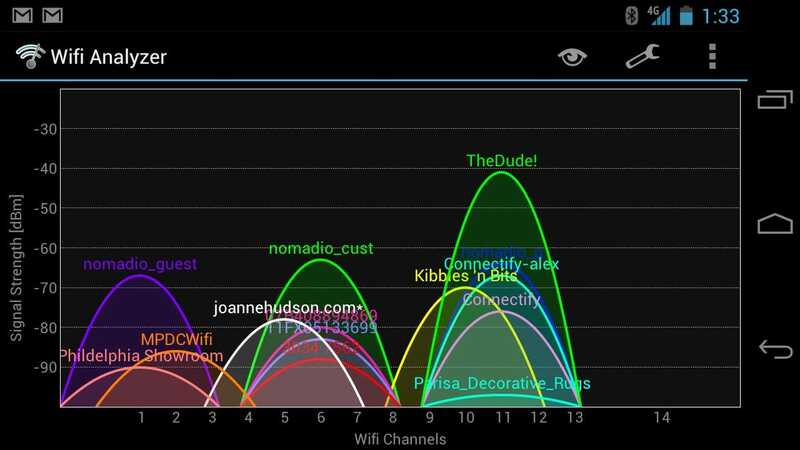 WiFi Analyzer lets you see how strong networks are around you, helping you to pick the fastest, most reliable one. 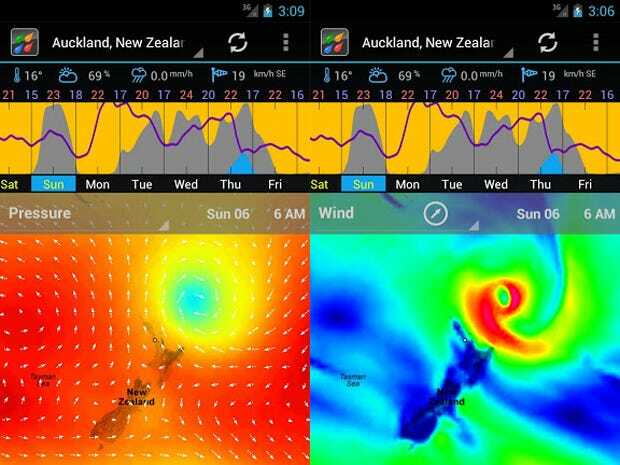 Weather Bomb is an extremely detailed weather app that gives users seven days of data. There are various views, but our favourite is the graph view, which gives the week’s rain, wind, and cloud forecast at a glance. Other data includes rain, wind, cloud, temperature, pressure humidity and wave height. Google Skymap lets you know exactly which star you’re staring up at. 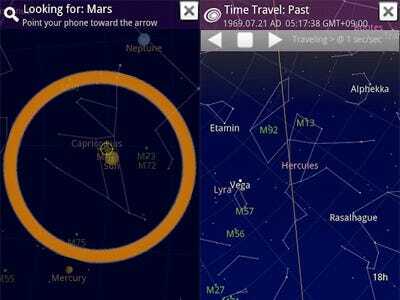 Google Skymap is an open sourced app that lets you point your smartphone up at the night sky to decipher constellations, planets, and stars. Llama is a nifty app that automatically switches specific phone settings depending on where you are. You can automatically silence your phone when you arrive at your office or turn Bluetooth on at 7 a.m. to pair with your headphones for a morning run. 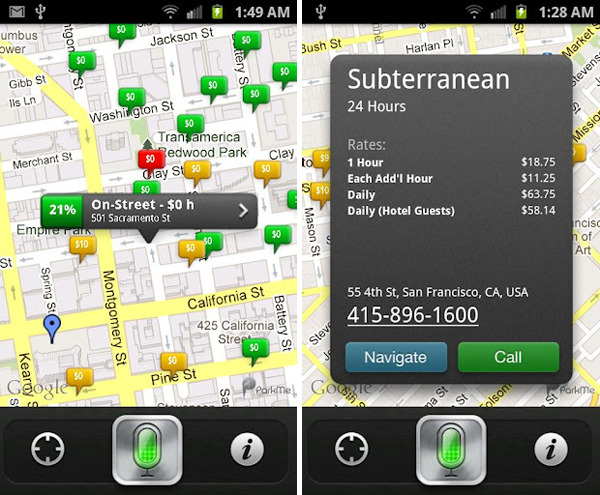 Best of all, the app doesn’t use your phone’s GPS, which can drain your battery. Instead, it uses cell towers in your area to figure out where you are. 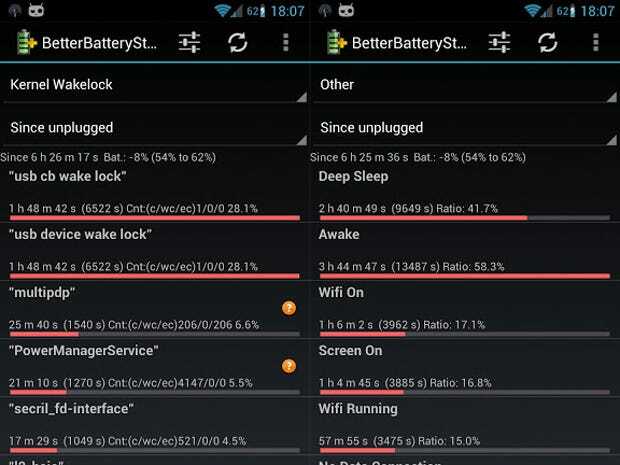 BetterBatteryStats helps you spend more time unplugged. BetterBatteryStats lets you analyze your phone’s behavior, pinpointing exactly which applications are causing your battery to drain. 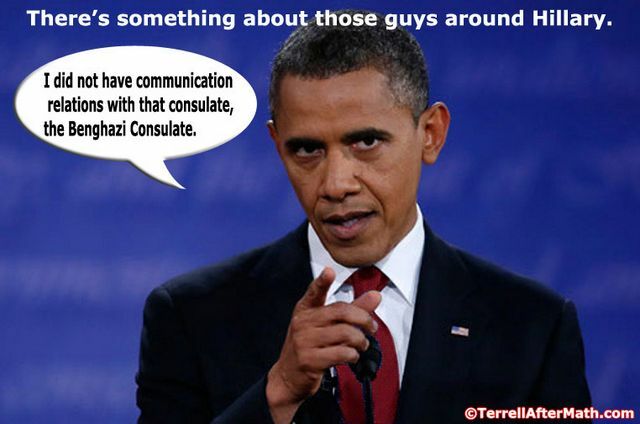 Once you know what the culprit is you can specifically fix the issue. APP Lock password protects specific apps. 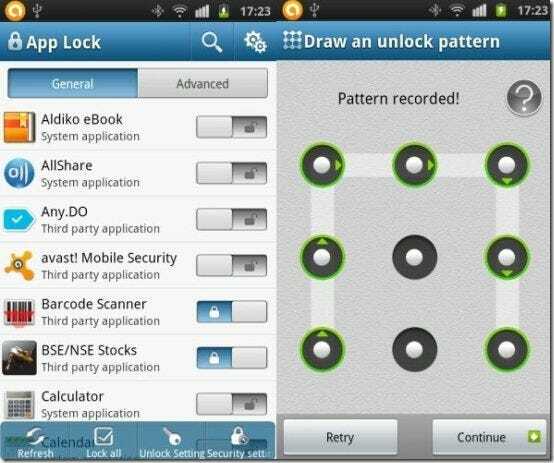 The premise behind APP Lock is simple: password protect installed applications with a password or pattern. Now you don’t have to be nervous when someone else is playing around with your smartphone. SwiftKey 3 will change how you type on your Android smartphone. SwiftKey improves your productivity by helping you to type better. Swiftkey gives much more accurate corrections and predictions than other keyboards. 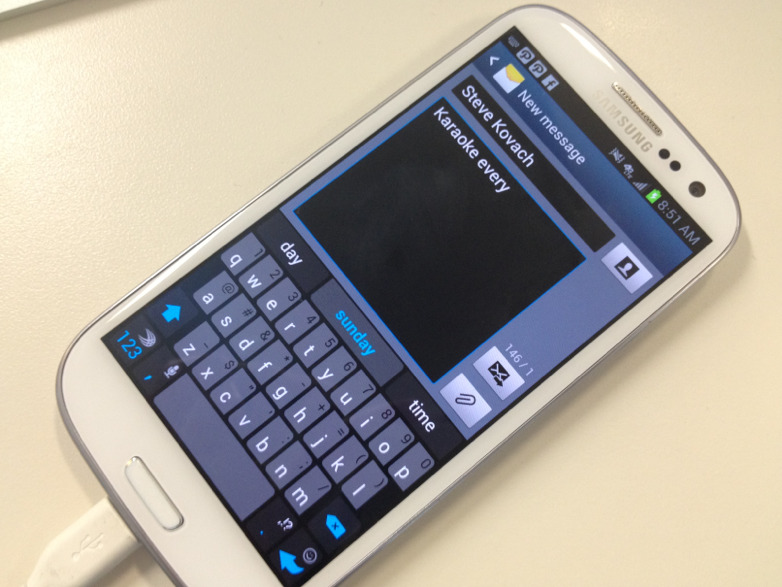 Very sloppy typing will make sense, even if you miss spaces, and SwiftKey 3 also predicts your next words. Tasker is an awesome app that lets you tweak specific phone features like turning the flash on for alerts. You can even cancel specific notification pop-ups. 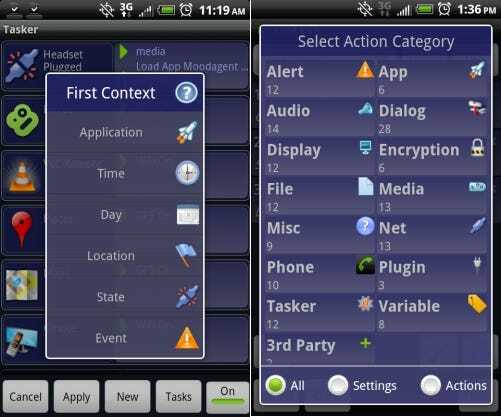 Tasker features more than 200 actions, triggers, and even an app creation section for making your own app. Friday’s makers say that the app brings self discovery to your life by introducing the first passive auto journal. Friday captures your entire life through your phone and builds a timeline of the things you do. You can even filter and search your life to find the exact information you want. Friday allows you to share and log your favourite activities that you’ve been doing all day. Before Google Now, Robin was the first true Siri challenger. We love the expanded capabilities of the newer virtual assistant. You can ask Robin for directions, local places, real-time parking, traffic info, gas prices, weather, your Twitter news, and much more. Robin is disrupting the personal assistant arena, and we only hope that her existence pushes developers to make personal assistant apps feel more like true personal assistants. Researchers from security vendor Qualys have found remote authentication bypass, information disclosure, denial of service and other flaws in the D-Link DNR-322L and DNR-326 network video controllers (NVRs). D-Link was notified of these vulnerabilities in late April and released firmware updates for the affected NVR devices in July, said Bharat Jogi, the Qualys security researcher who discovered the issues, adding that he didn’t actually test the new firmware versions to determine if they’re still vulnerable or not. Jogi plans to discuss the vulnerabilities Wednesday during a presentation at the BSides Las Vegas security conference. The D-Link NVRs can connect to multiple IP cameras and record the video feeds from them for later viewing by authorized users. Both devices can hold two 4TB hard drives that D-Link estimates can be used to store high-quality audio and video recordings from four cameras for up to six weeks. OMG That's Scary: Night And Day Carrier Landings. And Now Drones Can Do It. Starbucks announced that it is dropping AT&T, and instead partnering with Google to provide the free Wi-Fi networks offered in its coffee shops. The new network will be about 10 times faster, and will make Starbucks an even more popular “office” destination for nomadic business users. The transition from Google to AT&T won’t happen overnight. Starbucks plans to start over the next month with the busiest locations (busiest meaning the ones with the highest Wi-Fi usage, not the ones that sell the most coffee necessarily). Starbucks predicts it will take about 18 months, though, to roll out Google Wi-Fi to all 7,000 stores across the United States. This is huge news for business users. Remote workers, traveling road warriors, and small and medium business entrepreneurs who don’t have the budget for a “real” office have long set up shop at Starbucks. The combination of cozy seating, available power outlets, free Wi-Fi, and a steady supply of caffeine make it virtually ideal. You can walk into just about any Starbucks and find a handful of customers who have set up shop like they live there. You can find a Starbucks almost anywhere. In a metropolitan area, you’re likely to trip over one every 300 yards or so. Having free Wi-Fi at Starbucks is convenient, but the slower network speed limits what you can get done. It’s great for checking email, or doing a little Web surfing, but trying to engage in a Skype call, or a Lync video conference would be unwise. The choppy audio, or pixelated, buffering video would be more frustrating than its worth.